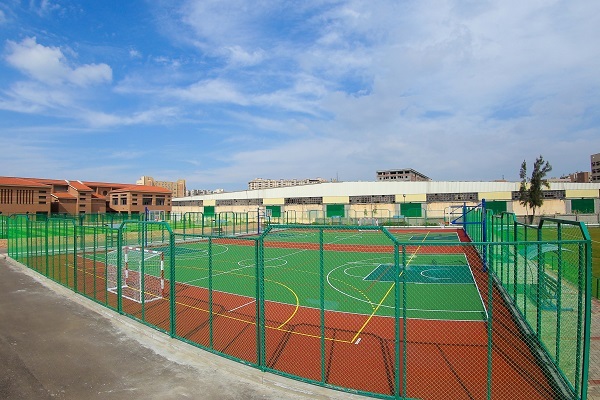 PUA playgrounds are especially designed for having trainings and matches. 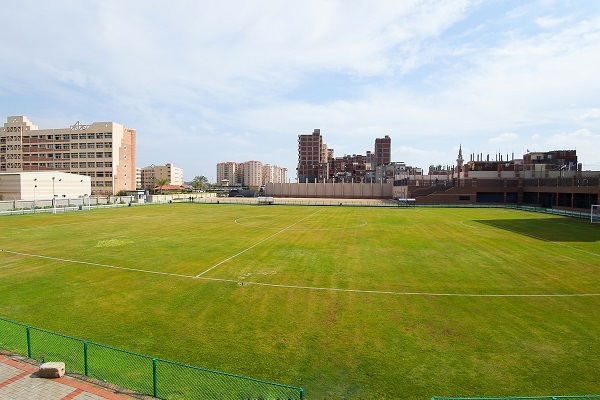 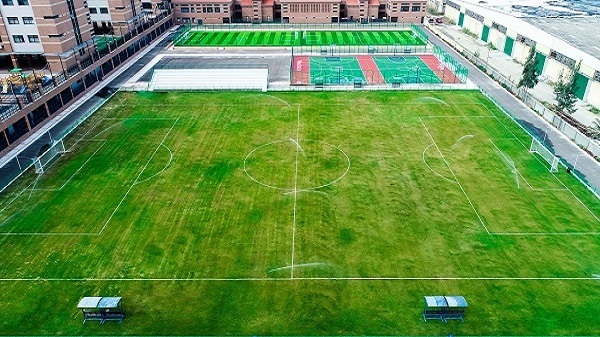 A football pitch (Natural Grass). 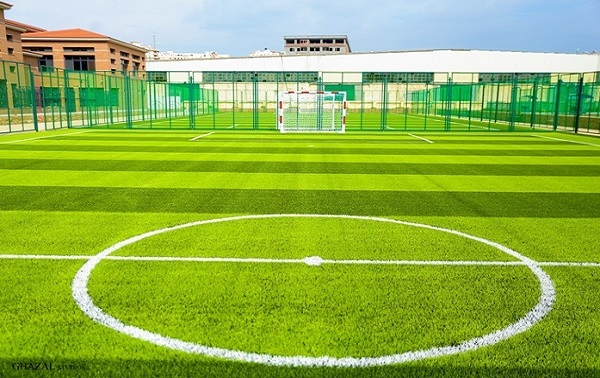 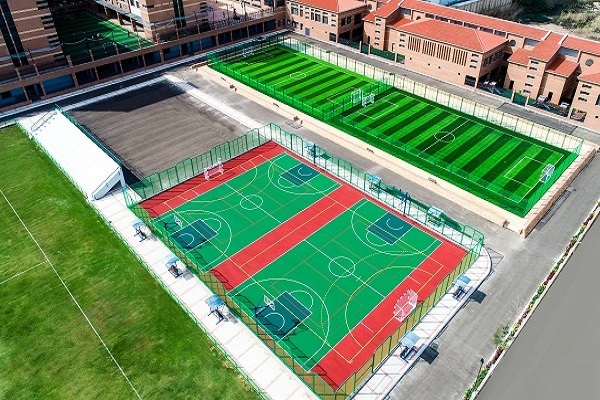 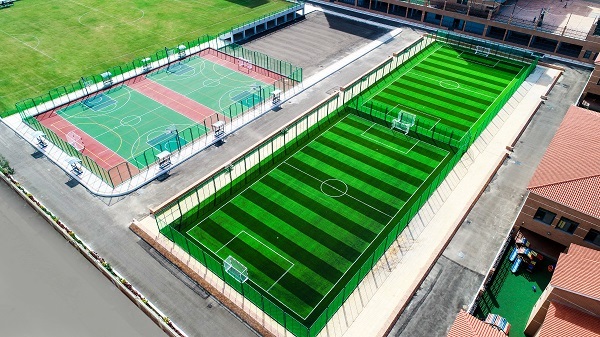 A five-a-side football pitch (High-quality Synthetic Turf). 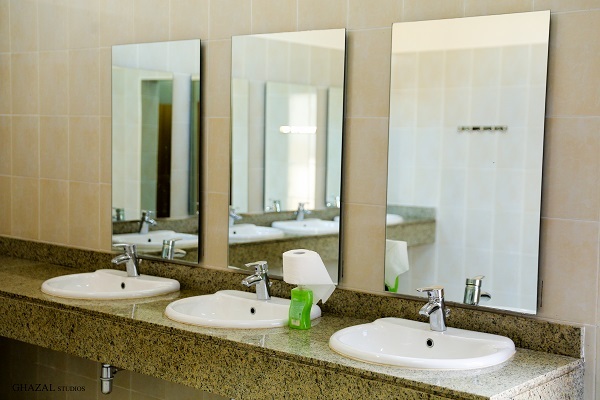 Women/Men changing facilities equipped with key and lock for each locker. 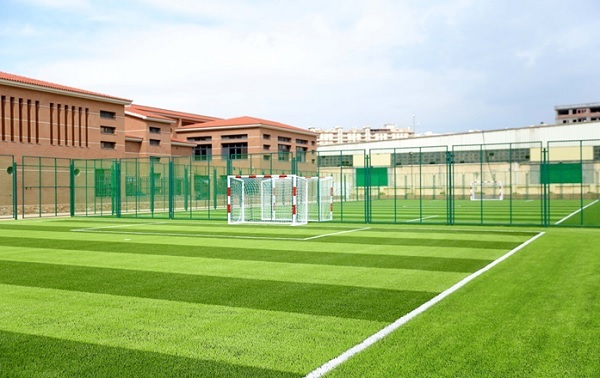 For more information, please call 03- 3877672 or send an email to amr.nabil@pua.edu.eg.